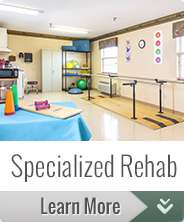 Eufaula Manor Nursing and Rehab opened in 1991 in our location on Hospital Road near Epic Hospital, the Health Department and the Department of Human Services. In 2006 the Eufaula Manor underwent a major remodeling adding the Rehabilitation wing with separate dining room and a spacious rehab room. In 2010 Eufaula Manor increased its licensed bed size to 100 beds. 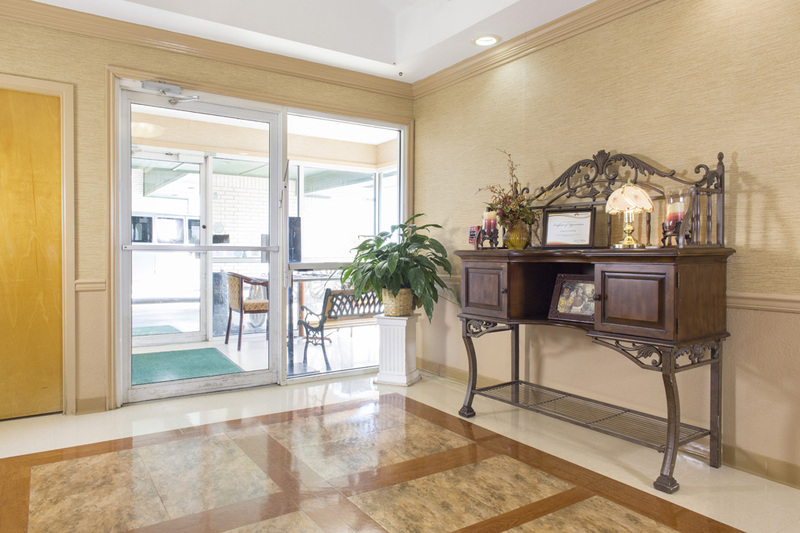 Eufaula Manor continues to improve its resident satisfaction with good food and services. Most recently improvements have been guided by a Resident Forum that is regularly attended by the Administrator to keep a pulse on what residents think and want in their home. 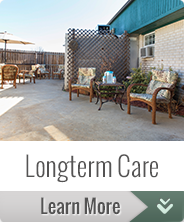 Click here to read more about our features and amenities. We maintain a complete photo gallery of our facility you can see here. You can also watch a brief online video tour of Eufaula Manor. If you would like to see our facility in person please arrange a visit and meeting here.